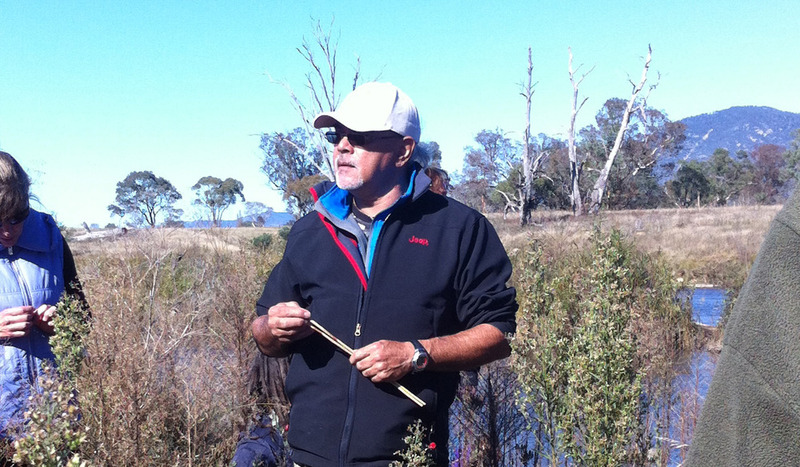 Join Ngunawal custodian Wally Bell on a walk at Lanyon Homestead to learn about the Aboriginal connection to the area and the Murrumbidgee River. Discover more about the significance of the Canoe Tree to the Ngunawal people and what its presence here tells us of the strong community that lived within the cultural landscape. Hear stories about Aboriginal cultural practice and connection to country. In association with Reconciliation Day.